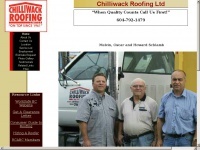 Chilliwackroofing.ca presents an article about a specific topic. The web server used by Chilliwackroofing.ca is located in Burlington, USA and is run by The Endurance International Group. There are many websites run by this web server. The operator uses this server for many hosting clients. In total there are at least 229 websites on this server. The language of these websites is mostly english. 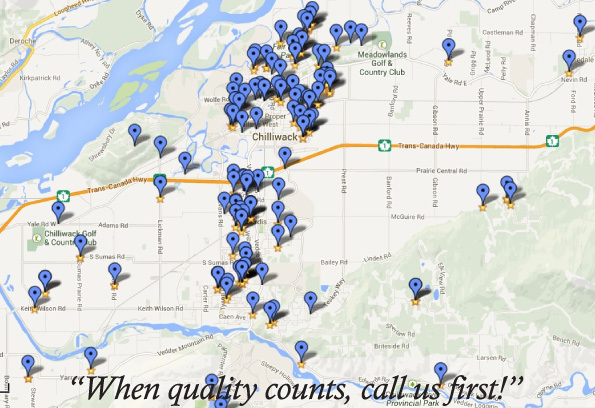 The Chilliwackroofing.ca websites were developed using the programming language PHP and served by a Apache server. For managing the data of the webpages the CMS WordPress in the version 3.9.11 is used. The website uses the latest markup standard HTML 5. To analyze the visitors, the websites uses the analysis software Google Analytics. The website does not specify details about the inclusion of its content in search engines. For this reason the content will be included by search engines.